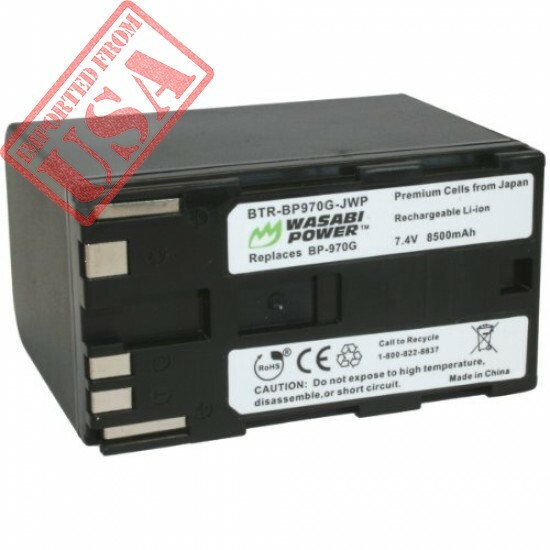 The Wasabi Power BP970G battery replaces the Canon BP-970G battery pack. 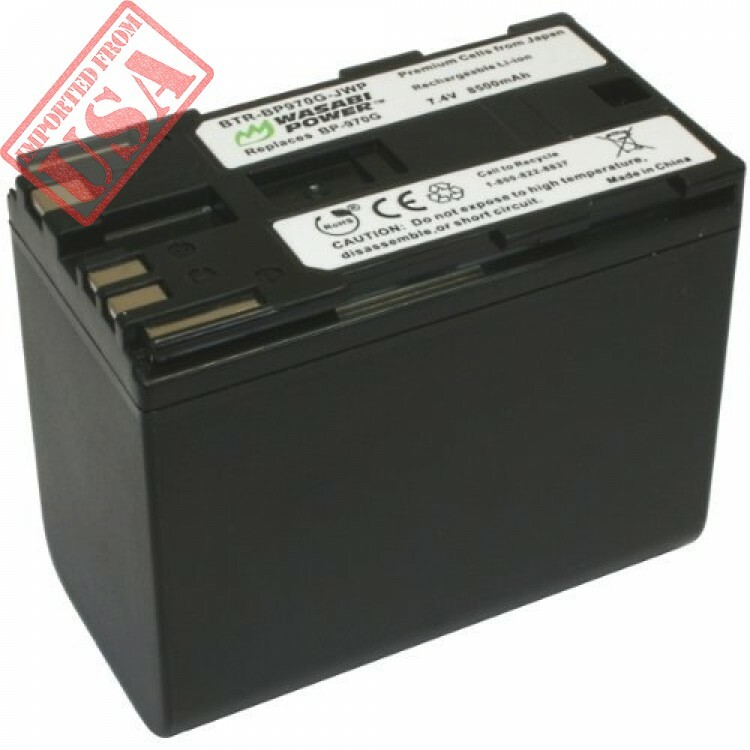 The BP-970G is a larger, high-capacity battery that provides a longer run time than the Canon BP-950G. 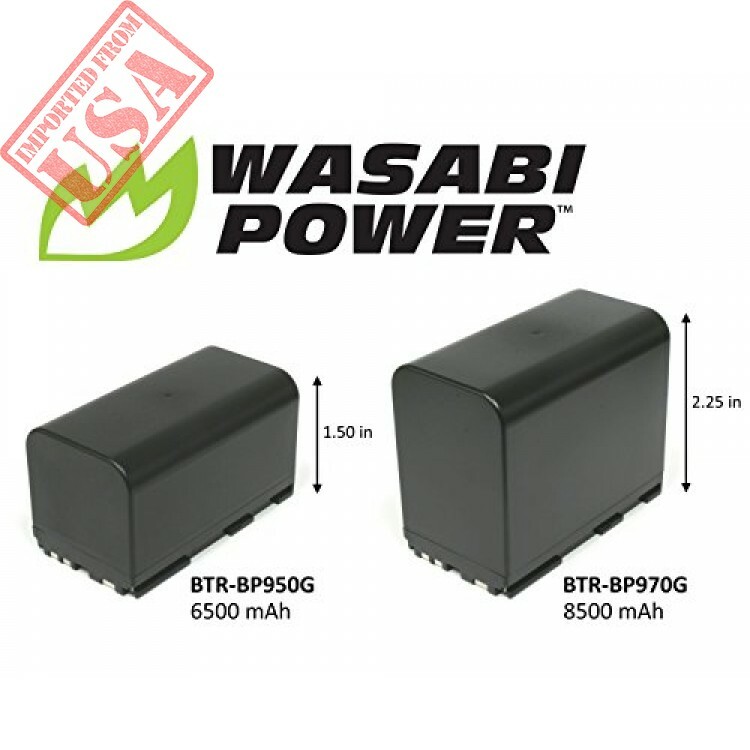 The Wasabi Power BP970G features 8500mAh which provides a longer run-time between charges. 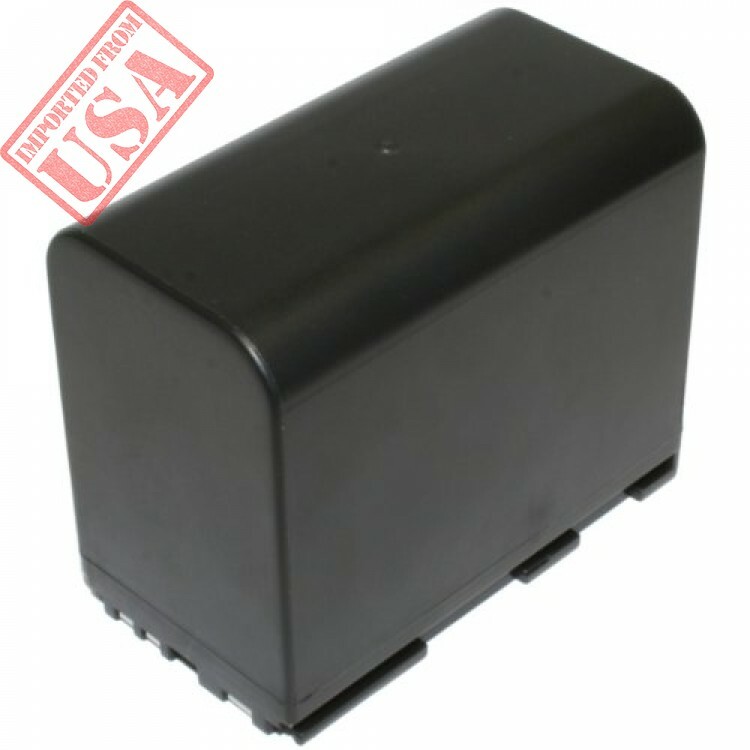 It is made with premium Grade A cells to provide maximum battery life and also comes with a 3-year manufacturer warranty. Additionally, the Wasabi Power BP970G is completely compatible with all Canon original equipment including the Canon charger.